Since Dynaudio’s founding, in 1977, the company’s culture has always been one of thinking outside the box. They understood then, and maintain to this day, that the sound of any loudspeaker will be colored unless transient response, phase, timing, dynamic ability, etc., are addressed. This is commonly accepted today, but in 1977, Dynaudio was far ahead of the curve. 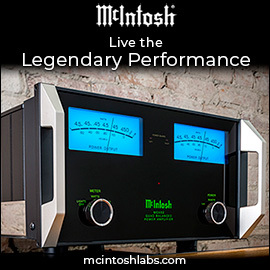 Over the years, this philosophy has matured into a “design DNA” possessed by every Dynaudio loudspeaker. 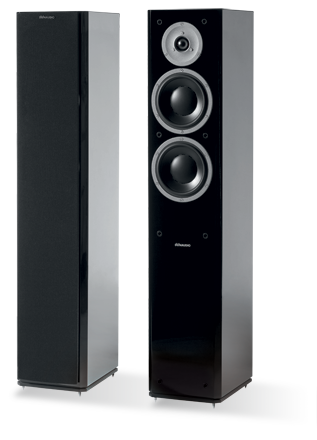 So at the 2011 High End show in Munich, Germany, it was no surprise that, when Dynaudio revealed the all-new Focus 260 ($4900 USD per pair), the speaker was not simply an update of the Focus 220 II, which it replaces, but a reinvention. Like the Focus 220 II, the Focus 260 is a two-way, bass-reflex design with three forward-firing drivers and a rear-firing port. But other than that port, now tuned to a low 32Hz, the Focus 260 is new from the ground up, with an innovative midrange-woofer, an all-new tweeter, a refined crossover, and a redesigned cabinet. Even the plinth has been updated to have a more subtle appearance, and it’s now supported by your choice of two fully adjustable floor spikes, complete with matching protective floor cradles. The Focus 260 measures 39.1”H x 7.9”W x 11.6"D and weighs 42 pounds; its cabinet, slightly taller and narrower than the 220 II’s, is made of 20mm-thick MDF on all sides, with MDF internal bracing and MDF damping panels (the 220 II used bitumen). The side panels taper slightly toward the rear, resulting in a more rigid cabinet and better control of resonances. More standard finishes are now available: Walnut, Black Ash, Rosewood, Maple, Black Gloss Lacquer, and White Gloss Lacquer. 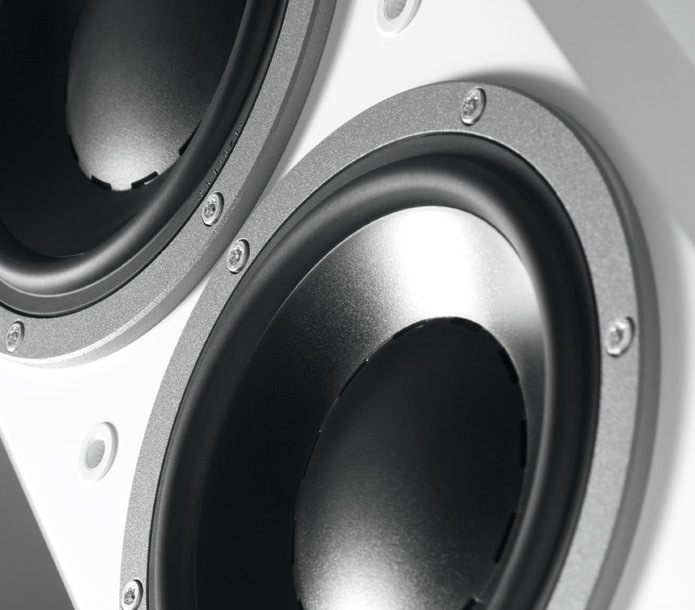 These improved cabinets house two all-new 6.7” (170mm) midrange-woofers, designed and built in-house, starting with an updated die-cast aluminum chassis. Each woofer is powered by a more powerful centralized motor system comprising dual stacked ferrite magnets, and has a one-piece molded cone of magnesium silicate polymer (MSP) and a 3” (75mm) voice-coil of pure aluminum wire. Inspired by technology currently used in Dynaudio’s Confidence range, this voice-coil takes advantage of a new, lighter, Black Kapton former and a revamped spider frame said to help provide a more linear response. When I spoke with Michael Manousselis, Dynaudio’s US Director of Sales and Marketing, he explained that the innovative material used in the Black Kapton formers is actually nonmagnetic, and that, despite being remarkably stiff and lightweight, it’s also very temperature stable. 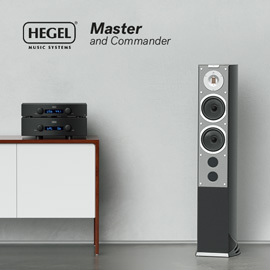 Driving (pardon the pun) this new approach was the production of an exceedingly lightweight and rigid former that enables the voice-coil to perform more consistently, and improves the accuracy with which the driver is controlled, even with highly dynamic material. The Focus 260’s all-new tweeter was designed specifically for the new Focus range, and employs much of the design DNA found in Dynaudio’s higher-end Confidence Range. 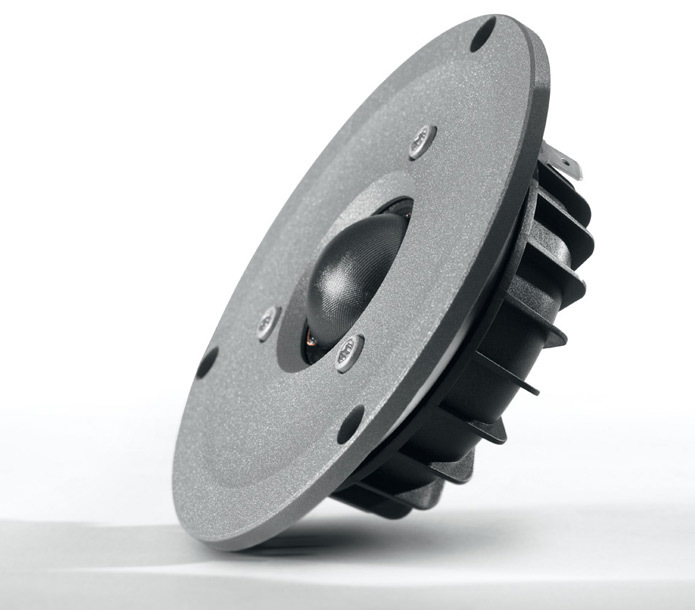 This 1.1” soft-dome Esotar2 driver employs sophisticated neodymium magnets and a unique ferrofluid (ferromagnetic fluid) cooling system. The voice-coil is made of pure aluminum wire, as in past Esotars, but is now damped via a rear chamber in an effort to absorb any backwave radiated energy. Dynaudio has also improved the Esotar’s dispersion properties by refining its Precision Coating formula, which it claims makes possible a more even application of the coating, to more closely approach the shape of a perfect dome. 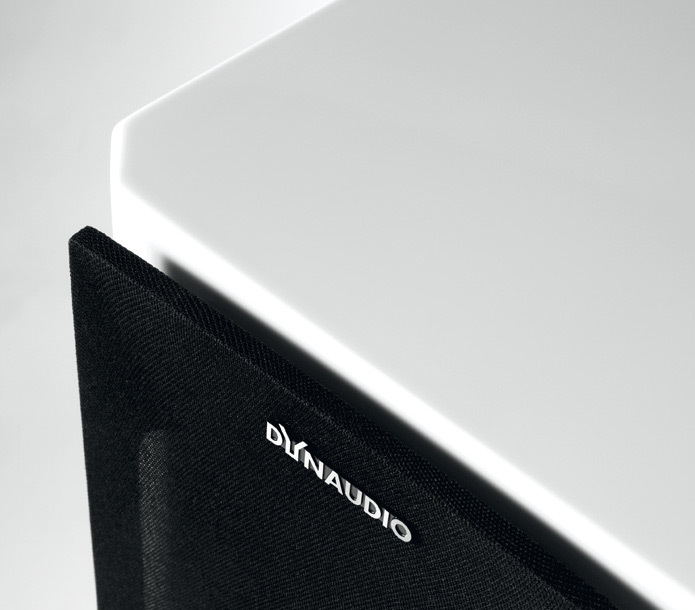 The result, Dynaudio says, is smoother, more ideal radiation of sound throughout the tweeter’s entire frequency spectrum. Filtering those frequencies is a high-quality first-order crossover that Dynaudio has built specifically for the Focus 260. 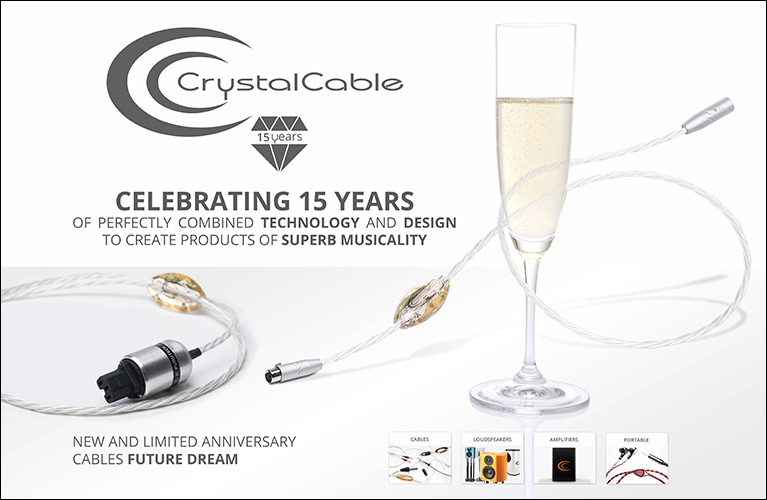 Featuring a multitude of audiophile-grade parts -- air-core inductors, low-loss dielectric Solen capacitors, zero-compression ceramic resistors, etc. -- this impedance-corrected network isn’t all about its spec sheet. With a ceiling of 25kHz from the tweeter and a claimed 32Hz bottom end from the two midrange-woofers, the Focus 260 covers an impressive frequency range for such a modest two-way floorstander. It came as no surprise when Manousselis told me that particular attention was paid in this crossover’s design to phase alignment and phase timing, for optimal integration of the drivers’ outputs. With a single crossover point of 2000Hz, each Focus 260 imposes a 4-ohm load, with an efficiency of 87dB/W/m. However, a few things about the Focus 260s had me scratching my head. The plinth is a curious thing. 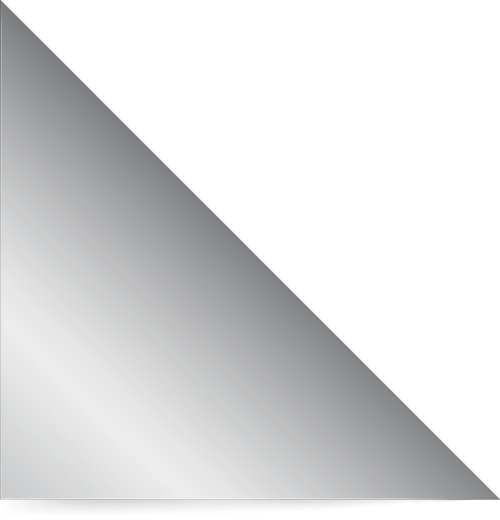 It has the same footprint as the tower, offering no additional lateral support. In fact, by raising the height of the drivers, it essentially decreases the tower’s stability by raising its center of gravity. Another thing that struck me as odd was the finish applied to the real-wood veneer. My review samples came in the beautiful Walnut finish, which had been masterfully applied, but the level of satin in the finish made the speaker look almost as if clad in vinyl. Sort of defeats the purpose, no? Finally, while the grille is attractive when in place, its construction and implementation are a bit flimsy. The grille itself attaches to the cabinet via plastic plugs that are inserted in plastic receptacles in the cabinet. Since serious listening should be done with the grilles off, I removed them -- only to have two plastic plugs separate from the grille and remain in their receptacles. Why no hidden magnetic attachments? Those quibbles and questions aside, I found the Focus 260 to be solidly put together and of high quality. Familiar with the sound characteristics of only Dynaudio’s higher-end Contour and Confidence models, I wasn’t sure what to expect when I installed the Focus 260s in my living-room system. Would the Focus 260’s top end sound as similar to that of the Contour S3.4 as it looked on paper? Would the Focus 260 consume as much power as its infamously hungry stand-mount cousin, the Confidence C1? 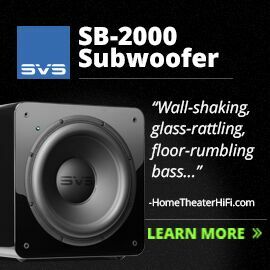 And what about those modestly sized midrange-woofers -- would I really hear down to 32Hz in my room? Questions needed to be answered and suspicions satisfied, so I eagerly began positioning the Focus 260s in my room -- and hit a brick wall. I at first placed the Focus 260s 16” from the front wall, 7’ apart, and 7’ from my listening position. Each Focus 260 was at least 8’ from its sidewall, and toed-in about 12 degrees. These positions produced a vague center image that lacked coherence, and it didn’t sound as if there were much bass below 40Hz, despite a fair bit of boundary loading. Plugging the speakers’ ports with the supplied bungs corrected the boundary boom, and actually produced a very favorable result -- as long as I used a subwoofer for everything below 45Hz. But sans sub, the Focus 260s couldn’t provide much low-end muscle of their own. Over the next hour I removed the bungs, adjusted the toe-in, verified the time-alignment settings with my Rotel RSP-1098 preamplifier-processor, and was eventually rewarded with a decent if still not rock-solid center image supported by a boisterous bottom end. The Focus 260s were clearly sensitive to their surroundings. Adjusting their positions in 0.25” increments, I moved them closer to my listening position until I’d finally achieved a more controlled bottom end -- only to discover that I had again lost my center image. At this point I decided to take a break and start again later, with fresh ears -- only to notice, as I left the room, that the bass and imaging improved the farther I was from the speakers. Could it really be that simple? I moved my couch back 2’, readjusted the time alignment with my pre-pro, reduced the toe-in of each speaker by about 1 degree, and sat down for a listen. Hallelujah! 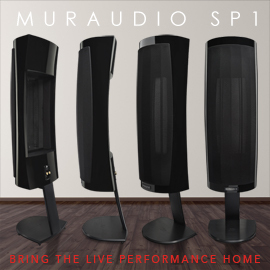 I now had a convincing center image, decent stage depth, and tightly controlled bass that, to my amazement, extended all the way down to Dynaudio’s claimed 32Hz -- and even a bit further! In fact, the tremendous bass extension I’d noted with some of my reference recordings during setup was, once I’d got everything right, showcased in spades by Eugene Wright plucking the strings of his double bass in “Take 5,” from Dave Brubeck’s Time Out (CD, Columbia CK 65122). The pluck of each string was communicated with excellent texture and dynamics, clearly illustrating the resolution of each note. Equally satisfying was Joe Morello’s snare drum, whose well-defined 3D presence in the room was made vivid by fast transients and sustained decays. But it was Paul Desmond’s alto saxophone that pushed me back in my seat -- it simply sounded huge, monopolizing center stage but maintaining a high level of focus. There was a catch to all this excitement: to make the sound come alive, I had to turn up the volume. It was almost as if the Focus 260 came complete with a determined yet ostentatious doppelgänger -- and I don’t mean Drew Barrymore. No, I’m talking about a speaker that possesses two distinct personalities. At low volumes, the Focus 260 sounded refined and relaxed, even a little dark. But when I turned that volume up a few dB, its extroverted side came out to play, reminding me why dynamic speakers are so enthralling to listen too. I turned the volume up, and left it there for the rest of my listening sessions. Nils Lofgren’s “Keith Don’t Go,” from his Acoustic Live (CD, Vision Music VMCD1005), helped me dig deeper into some of my previous observations, and allowed me to expand on them. The more vigorous passages of this song can sound a bit harsh if not reproduced just right, and with the Focus 260s I couldn’t detect an iota of the steeliness that I sometimes get an earful of from other speakers, namely my KEF XQ40s. Lofgren’s guitar strings sounded clean, articulate, and neutral. The soundstage was slightly smaller, though, and I missed some of the resonant string detail that I’m accustomed to hearing from my KEFs. All in all, the reproduction of this recording by the Focus 260s left me with mixed impressions -- the speakers seemed to enjoy teetering on the fine balance between good and great. Lofgren’s voice sounded natural and was solidly locked at center stage, but lacked a bit of grain in its texture; and the strings, though sounding natural and easy to listen to at any volume, were held back by a slight lack of vibrancy and texture. Even with the volume up, were the Focus 260s too relaxed? I moved on to a 24-bit/96kHz version of “Don’t Cry,” from Seal’s Best 1991-2004 (Warner Bros./HDtracks), and switched between it and the 16/44.1 CD version. It was clear that the Focus 260 responded well to a high-quality signal. The slightly compressed soundstage width and depth that I noted with the 16/44.1 CD were greatly reduced, placing Seal center stage and finally allowing me to hear the full raspy texture of his voice. Most noticeable, though, was the sense of height the Focus 260s were able to project: the drums were near the lower end of the stage, the guitars and percussion in the middle, and Seal’s voice seemingly high above everything else. I am now on the hunt for some high-resolution Nils Lofgren. Throughout my time reviewing the Focus 260, I couldn’t help making a few mental comparisons of them and my KEF XQ40s ($4500/pair). These later made their way to paper and, on review, proved quite revealing. Regardless of the recording, the Dynaudios continually sounded less immediate than the KEFs, presenting their images farther behind the speakers; whereas the KEFs make me feel as if I’m in the front row, where I can more easily decipher shifts in microdynamics. Counterintuitively, and despite their faintly darker sound, the Dynaudios consistently offered a hint more detail, and exceeded the KEFs in soundstage coherence. For instance, while listening to “Take 5,” I was more aware of where the XQ40s were in the room than I was the Focus 260s. Once positioned correctly, the Dynaudios seemed to all but dissolve into the room, to leave nothing behind but the music. This was a surprising observation, considering the excellent dispersion characteristics of KEF’s Uni-Q driver technology. In terms of the integration of driver outputs, the contest was a draw -- which says a lot about the Focus 260, considering the overall design topology and technological approaches taken toward the drivers. The considerable efforts made by Dynaudio with respect to phase alignment and timing in their first-order crossover seem to have been worthwhile. During “Hotel California,” from the Eagles’ Hell Freezes Over (CD, Geffen 24725), the beads in the shakers were more clearly delineated through the Dynaudios than through the KEFs, and the bass, though not as loud, was deeper and more controlled. Details of strings, such as plucks and slides, were articulated with ease through both speakers, but had a welcome hint of metallic sizzle via the KEFs. Don Henley’s voice sounded somewhat leaner but had more texture through the KEFs, and fuller and somewhat smoother through the Dynaudios. Dynaudio’s Focus 260 surprised me more than any speaker of recent memory. It has proven to be a highly dynamic, emotive model that offers a great deal of innovative technology and quality engineering in a compact package. The combination of uncanny bass control, velvety midrange, and top-end sweetness is as addictive as melted chocolate on a New York cheesecake. But all this musical seduction comes at a price. To squeeze the most out of a pair of Focus 260s, you’ll need a room of at least medium size, in which boundary restrictions are not an issue. 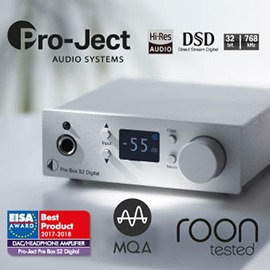 You’ll do well to feed them ample power through a high-quality amplifier -- and, more important, be prepared to spend some time properly positioning the Focus 260s. 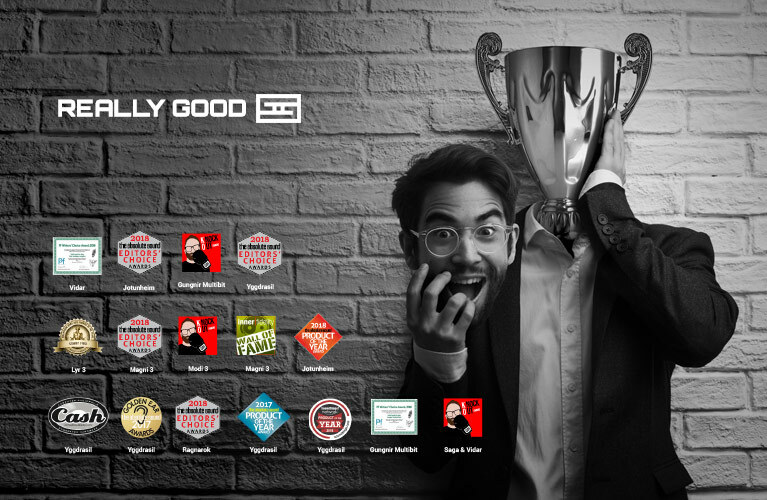 But if you can do all that, you’ll undoubtedly be rewarded with terrific sound. Price: $4900 USD per pair.